a part of all that is Central Christian Church in Anderson, Indiana. one production a month, four performances per production. and one Shakespeare production at the end of the season. 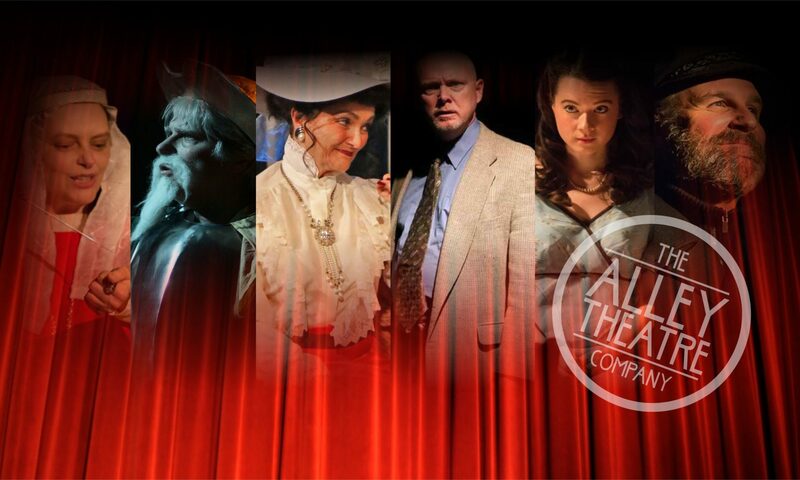 Welcome to THE ALLEY THEATRE COMPANY in Anderson, Indiana.